The Village West shopping center on Tilghman Street will soon be home to a new burger restaurant. 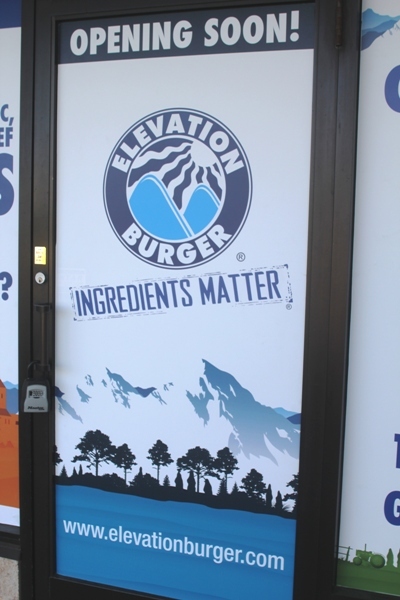 Elevation Burgers is a chain focused on serving organic, grass-fed food farmed using sustainable methods. The company formed in 2002, with their first store opening in 2005. The company currently has franchise locations in 10 states. The closest PA locations are in Willow Grove and Collegeville. Their menu features different varieties of burgers (including vegetarian and vegan options) as well as sides (fries, salads, oranges, cookies) and milkshakes.